GLENVILLE – Barbara Glenn Leva, 82, of Glenville NY, passed away peacefully surrounded by her loving family on Wednesday February 22, 2017. 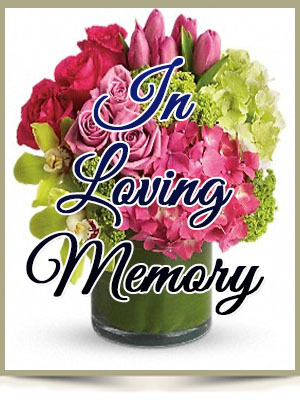 Mom, Nana, Friend, always in our thoughts, forever in our hearts. Rosie and family l’m so sorry for your loss! Sending lots of hugs. To Rose and your family… I will miss your mom. She was good company at all those swim meets. Please take care. With deepest sympathy from me and my husband. So sorry for your loss. My thoughts and prayers and love are with you always. Heartfelt sympathy for the loss of your Momma and grandma. So sorry for your loss. Nana was like family to us and we will miss her.